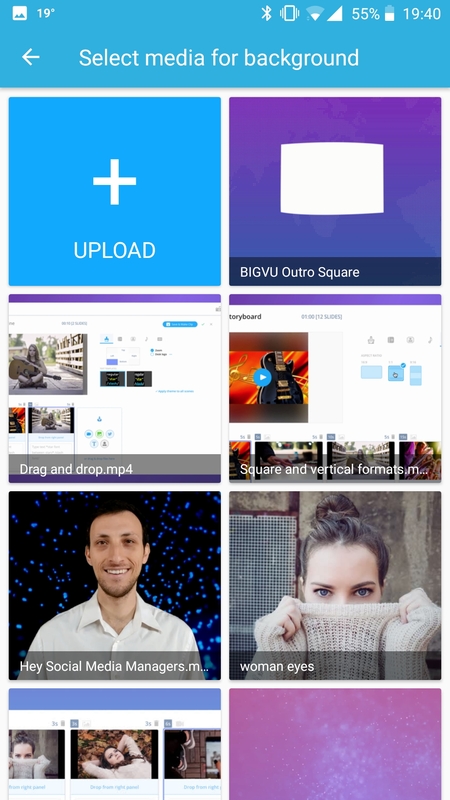 Make sure your video is uploaded to desk.bigvu.tv (if it is not the Change Green Screen button in your app won't appear). 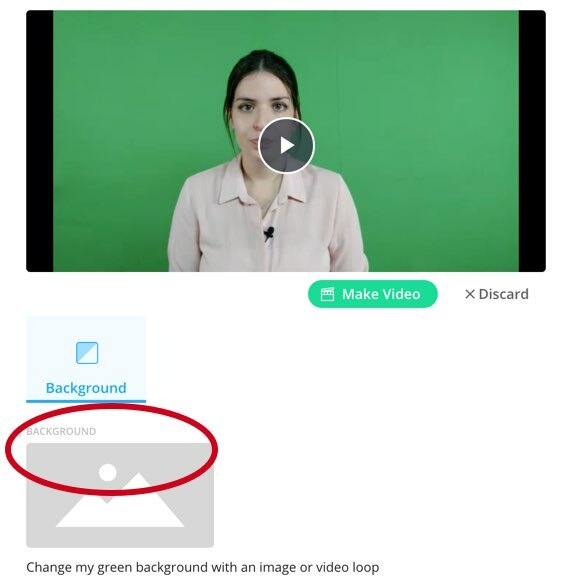 Also, you can only change green screen before doing Style Your Video. So make sure you did not do Style Your Video on the specific take. 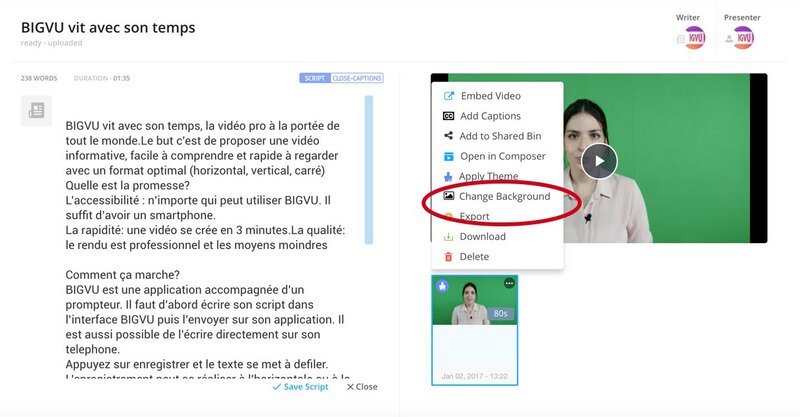 You can replace the screen in your app or open your video on the web desk. Select the right take. 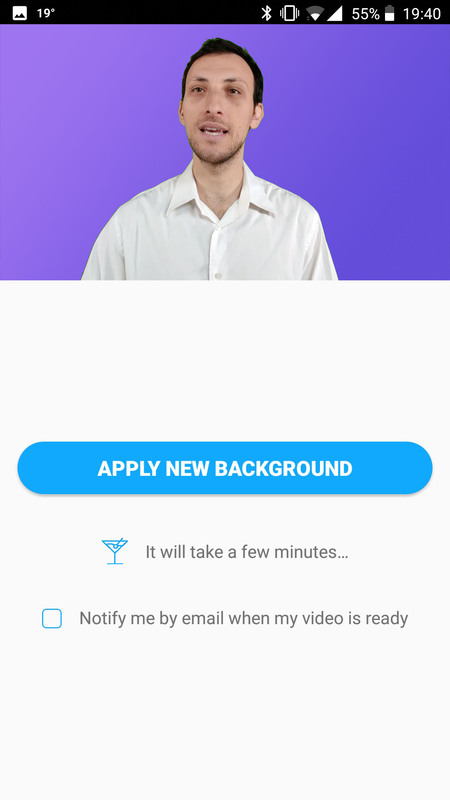 Apply “Change Background”. Please take into consideration that you can only do Change Green Screen to videos under 9 minutes. Click on Make Video. The new video will be created in a few minutes and will appear next to your script. You can follow the process in your Task Queue. 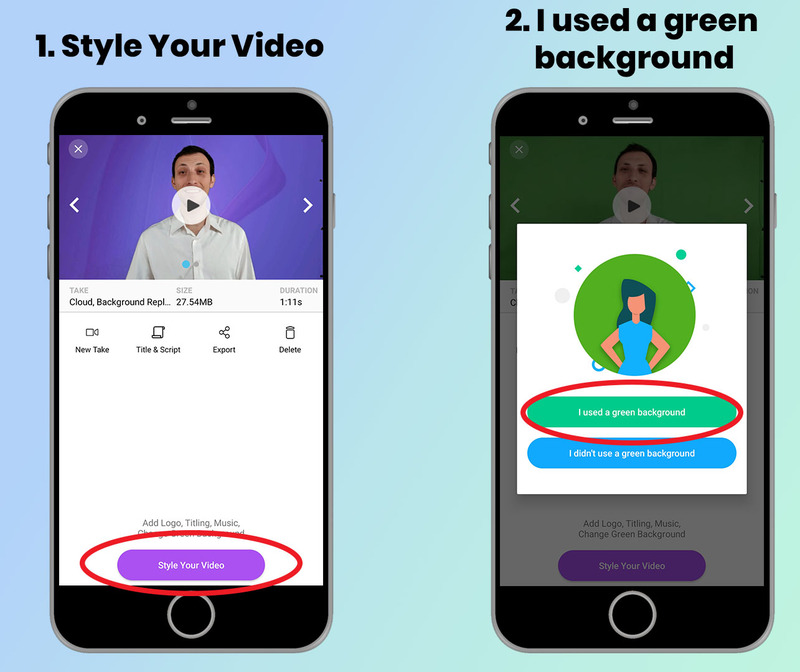 Click on the take that you want and click "Style Your Video"
Select "I used a green screen"
Click on "Apply New Background". The new video will be created in a few minutes and will appear as one of the takes. You can follow the process in your Task Queue (on the webdesk) or in the app.